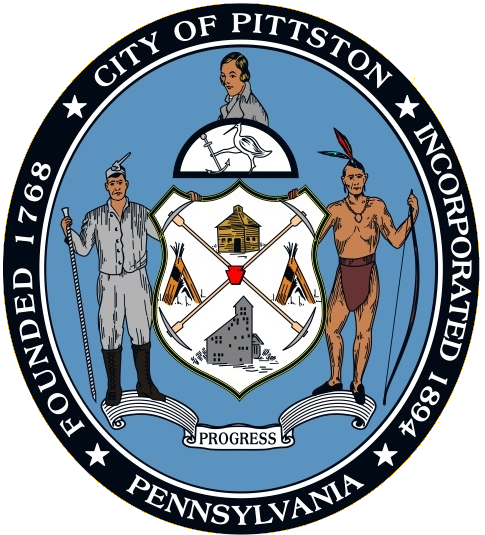 The City of Pittston has adopted the Pennsylvania Uniform Construction Code by ordinance (Pittston City Code Section 191), and a Permit is required for most new construction, repairs, and renovations. The Permit must be obtained BEFORE work begins. The Commonwealth of Pennsylvania has adopted the 2009 edition of the International Code Council Building, Plumbing, Mechanical, Fuel Gas, Fire and Existing Building codes as the current Uniform Construction Code, with some amendments to the model codes. Click here to open a link to the Pennsylvania state Department of Labor & Industry web pages on the statewide uniform construction codes. Applications for a Permits are available in the Administrative Offices at City Hall, Monday through Friday from 9 AM to 4 PM, or you may download and print out a copy of the form from the link below. The cost for a permit is determined through a fee schedule available for review in the office. To contact the Building Code Official for questions, to obtain a permit or for an inspection under an issued permit, please telephone the Code Enforcement Officer at 570.654.0513 extension 221 who will put you in contact with the inspector. Obtaining a Building Permit when required works toward assurance that the work performed meets the Uniform Construction Code standards, which contributes to community safety. If you have any code questions or questions on whether a permit is required, please call the Building Code Official. We are here to help! Please note new construction, use changes, signs, swimming pools and decks, require a separate Zoning Permit issued by the Zoning Officer. 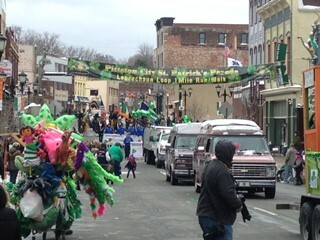 To report work possibly being done without a valid Building Permit please call City Hall at 570.654.0513 extension 221.